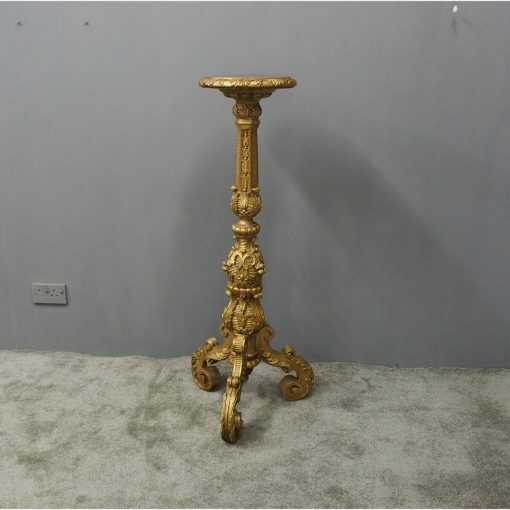 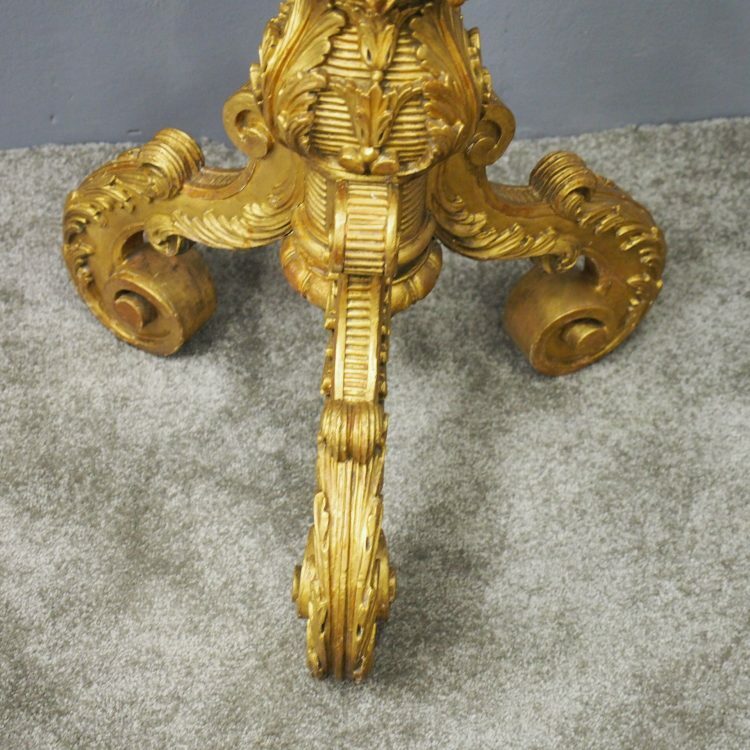 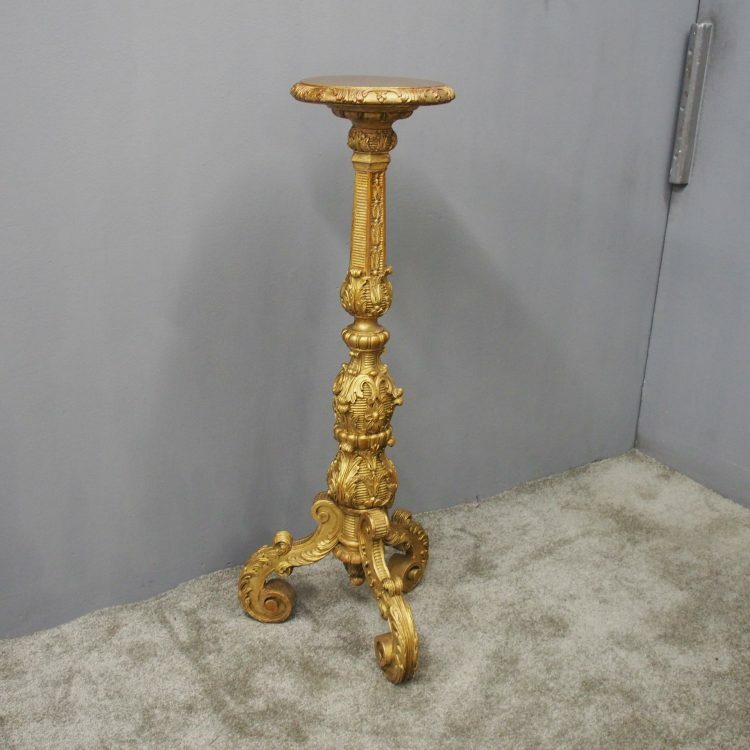 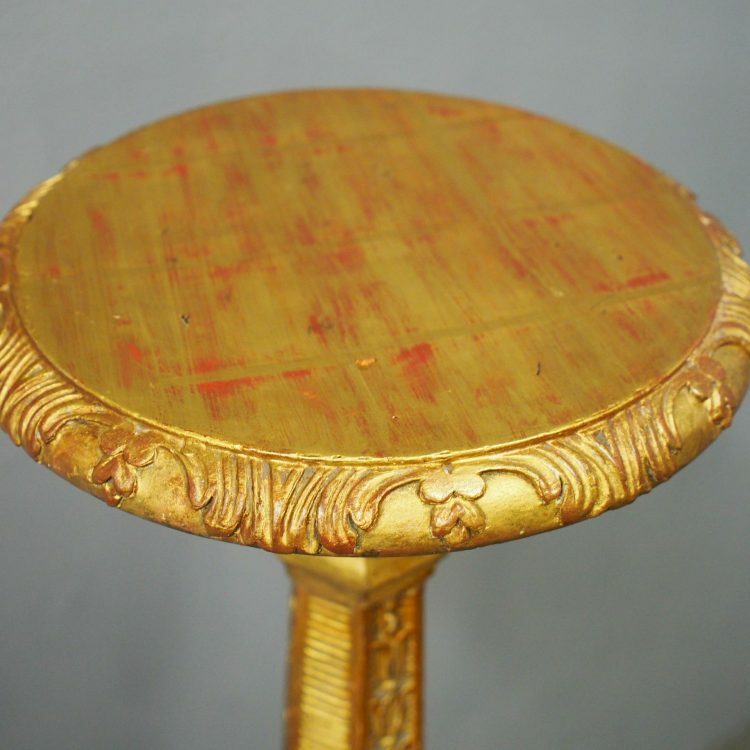 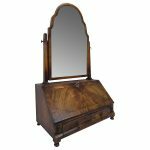 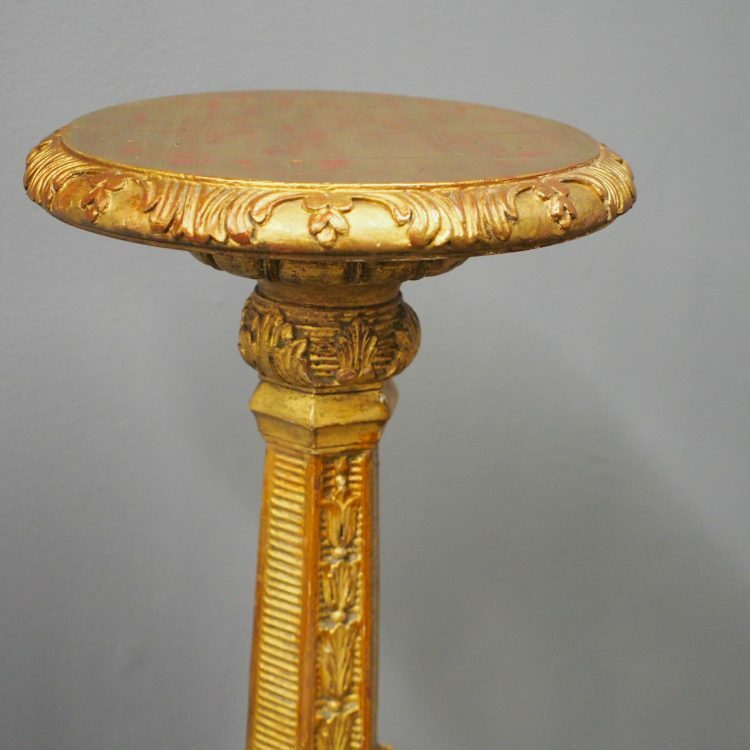 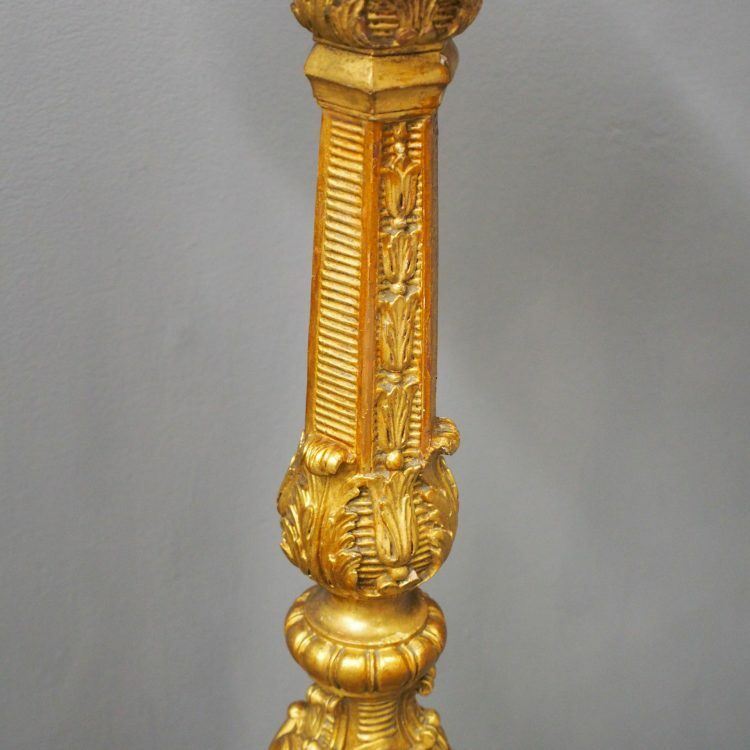 Circa 1880, Charles II style carved and gilded torchere. 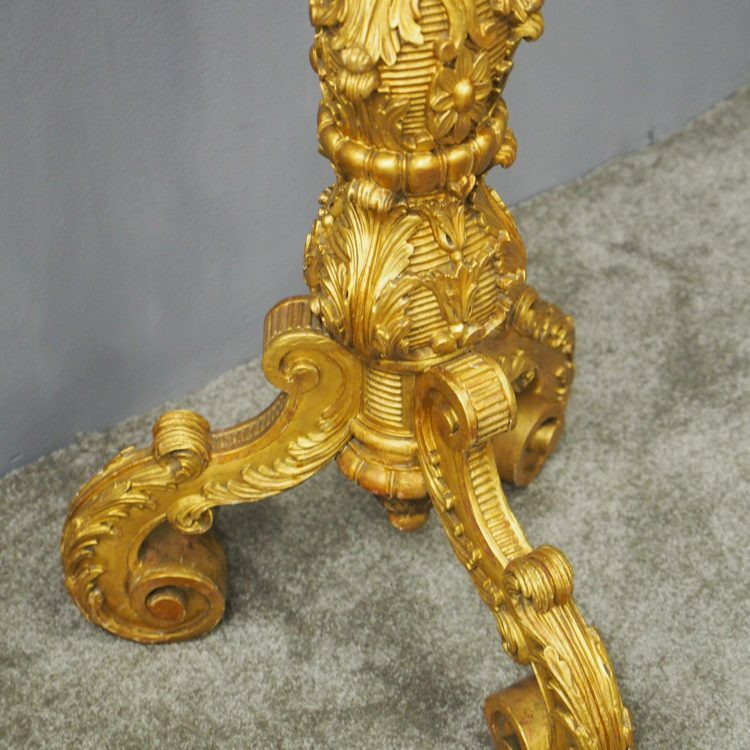 The profusely carved stand has foliated designs to the top, and a variation of acanthus leaves and ribbing continuing down. 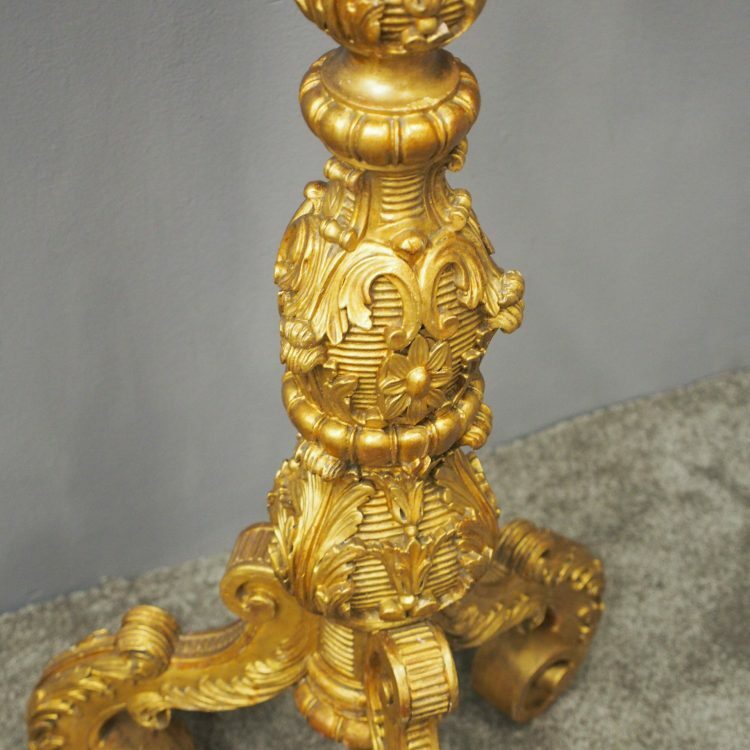 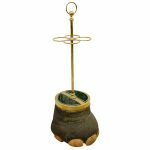 It finishes on well carved cabriole legs, which are adorned with C scrolls, ribbing and foliate designs, before finishing on a curved foot.